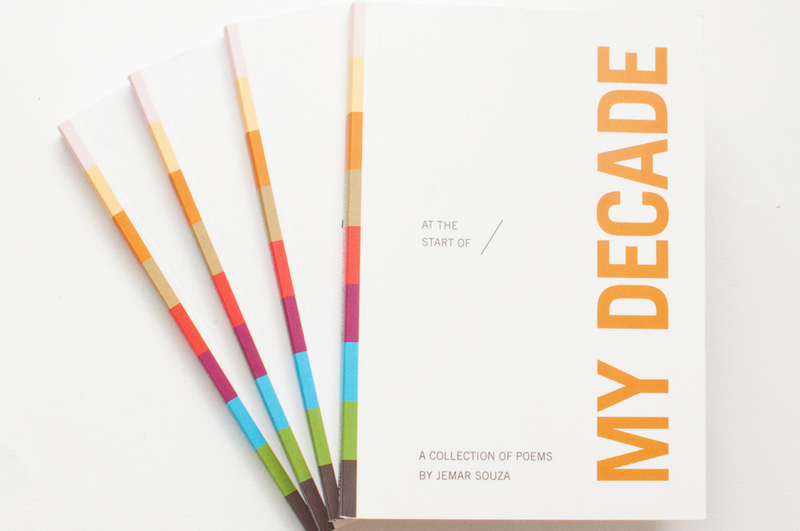 At the Start of My Decade is a captivating collection of poetry that defines the first year Jemar Souza aspired to be the best writer that he can be. 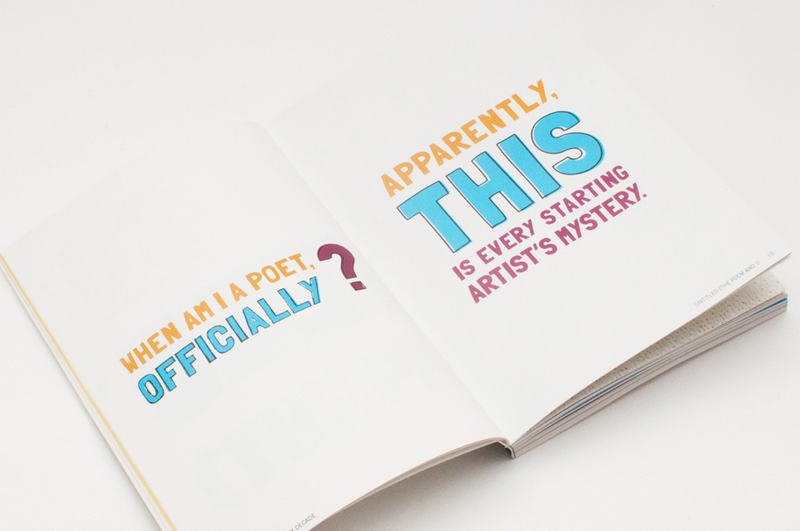 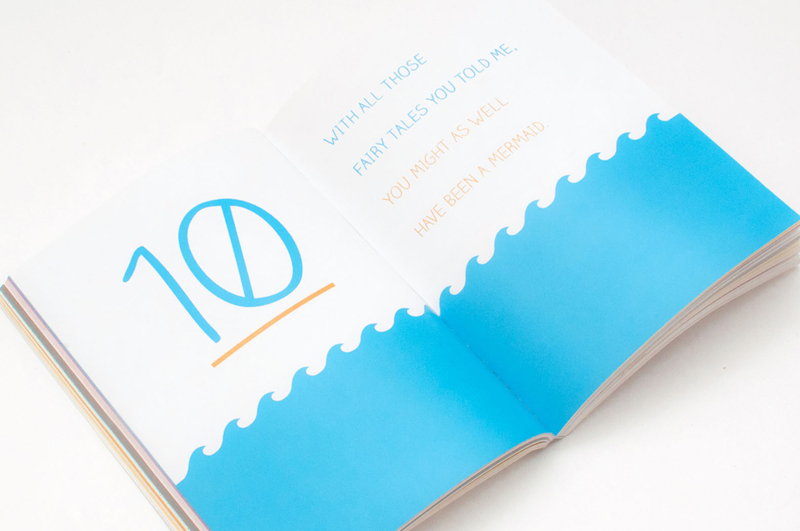 The project began in 2010 as poems shared on a now abandoned blog, then evolved into this innovative, coffee table ready book designed by Chhorvy Ly. 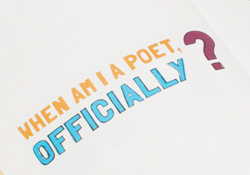 Each poem is both an emotional and visual experience, as Jemar’s beautiful words are heightened by Chhorvy’s masterful use of dynamic typography and wonderful graphic design illustrations. 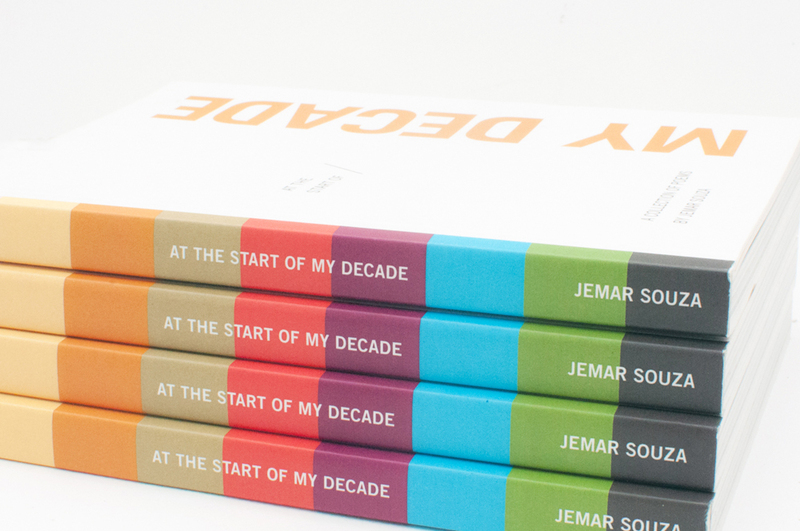 Inspired by Jemar’s personal life and struggles; music artists, including— The Kings of Leon, Janelle Monae, Jean Grae, Tennille, and The-Dream; as well as fashion photography found on Hypebeast, Lookbook.nu, and more—anyone with a dream can enjoy and relate to MY DECADE. 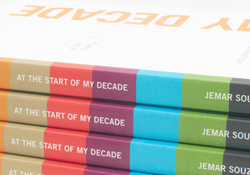 It’s about our dreams to be the best. 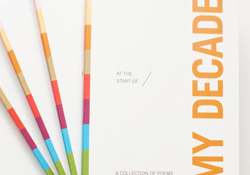 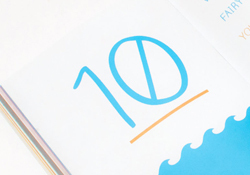 Share My Decade with your friends on Twitter, Facebook , and Pinterest.